FILE - Customers walk toward a Lowe's store in Hialeah, Fla., June 29, 2016. 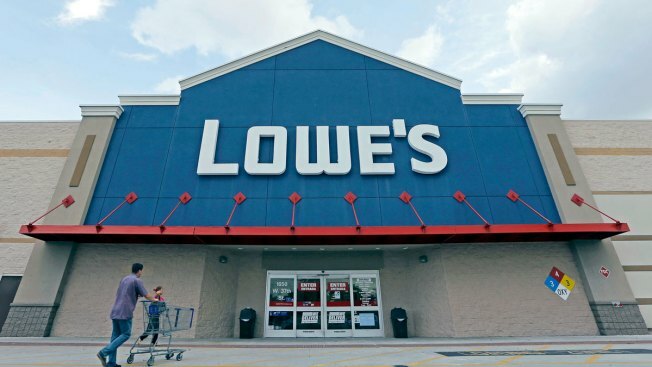 North Carolina-based home improvement retailer Lowe's says it's told about 2,400 full-time workers that they will be laid off. A statement from the store said the majority of the cuts are at the store level, with other cuts occurring at distribution centers, customer support centers and vice presidents at the company's corporate office in Mooresville. The company said it's providing severance and outplacement resources to displaced workers. Lowe's CEO Robert Niblock told employees in an email that the changes "will better align store staffing with customer demand, shift resources from back-of-the-store activities to customer-facing ones, and enhance our efficiency and productivity." Lowe's also announced Bob Hull was retiring as its chief financial officer. Marshall Croom, who has been with Lowe's for two decades, will succeed Hull as CFO March 3.